Legacy Ridge is a new home community in Alamo, CA, by a trusted Bay Area home builder Discovery Homes. Find your Alamo brand new home, featuring 5 bedrooms, 5.5 bathrooms and 5,296 sq. ft. See floorplans and prices today. Welcome to Legacy Ridge, a rare new home development located within the exclusive, gated and very private Legacy Ridge neighborhood. The homes at Legacy Ridge will be nothing short of exceptional. 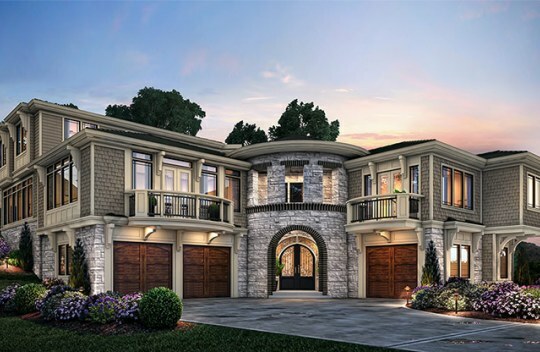 The homes feature the finest quality building materials and are accentuated by custom cabinetry, moldings and designer ceiling treatments throughout. The gourmet kitchens in each new home at Legacy Ridge are equipped with state of the art appliances and exquisite countertops. The combination of the unbeatable Alamo location and highest quality new construction is unparalleled to anything else you can find.